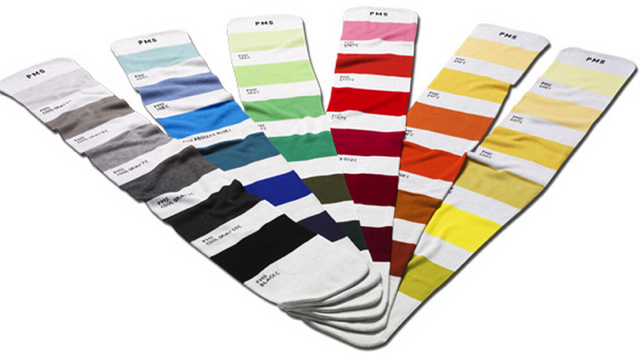 The Perfect Matching Scarf is a line of scarves that look like Pantone color swatches. Designed to match any outfit, they are available in yellow, red, blue, green, grey, and orange. Black is the new orange, green the new blue. And even worse beige is the new lavender. In short, it’s a hell of job to match the right scarf with any outfit. Not anymore. For every outfit there’s a perfectly matching scarf. Take your pick!